Congratulations to al who took part in the JFAUK National Invitational Championships this Sunday. Our National Championships have now concluded our competitive calendar, and after a string of fantastic national and international events this year, we were pleased to see the year end with a bang. 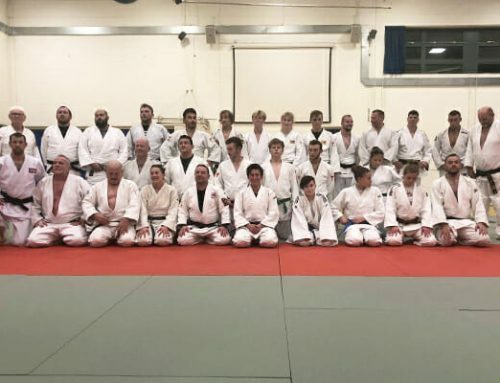 A hundred judoka from all corners of Great Britain descended on the Sobell Leisure Centre, London to take part in the tournament. With more entries, more clubs and more judoka that previous years; the standard of of this years tournament was certainly one of the highest yet. 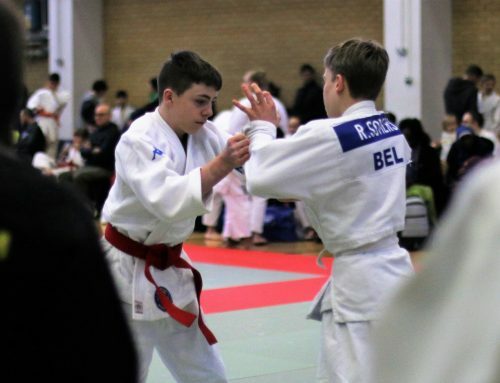 The ruleset implemented by JFAUK and the WJF has once again proved to showcase judo in its purest form, demonstrated by the countless ippon throws, transitional judo and excellence in ne-waza displayed by all participants throughout the day. 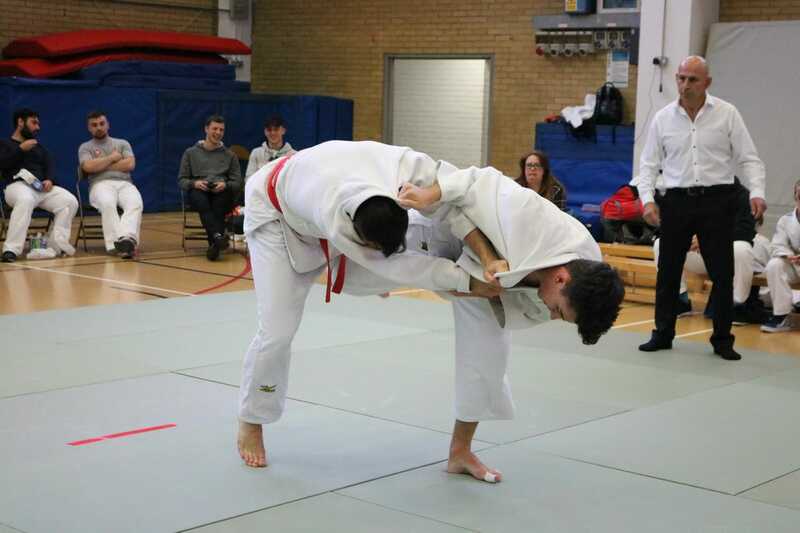 True to all JFAUK and WJF events, the contest was rife with traditional techniques including many leg grabs and other techniques lost by modern judo. 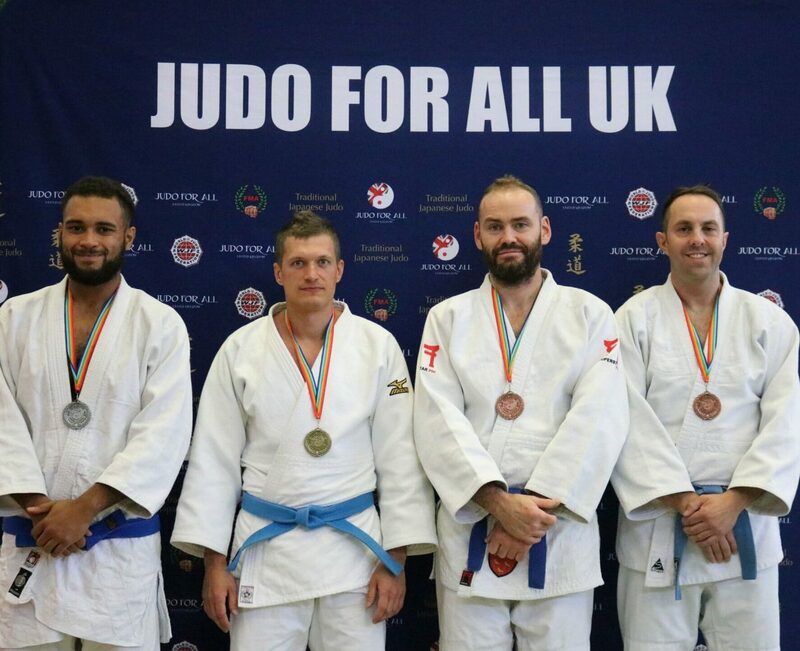 Congratulations to all who took part in the event, especially all those who left it all on the tatami and came away with JFAUK National medals. Thank you as always to all referee’s, officials and all who worked to make this event a success once again. 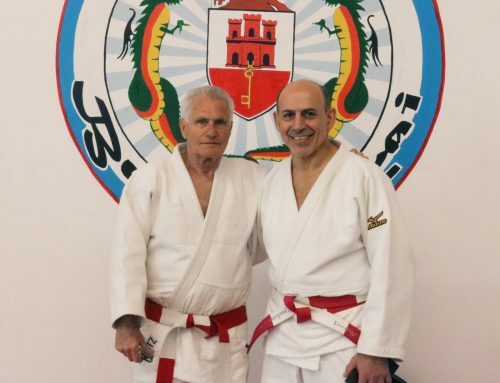 Thank you to all judoka, clubs, coaches and spectators who took the time to attend the event. 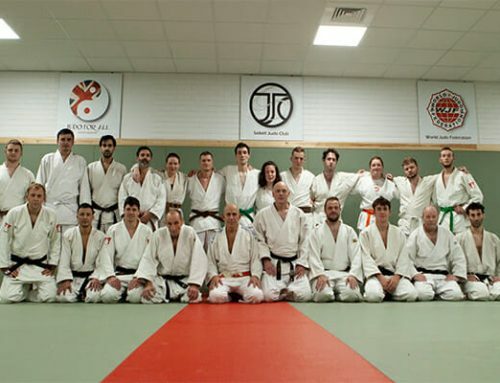 Without ongoing support the members of our organisation, events such as these would fail to provide judoka with a constructive development platform. Thank you all once again and we look forward to seeing you at next years National Championships.